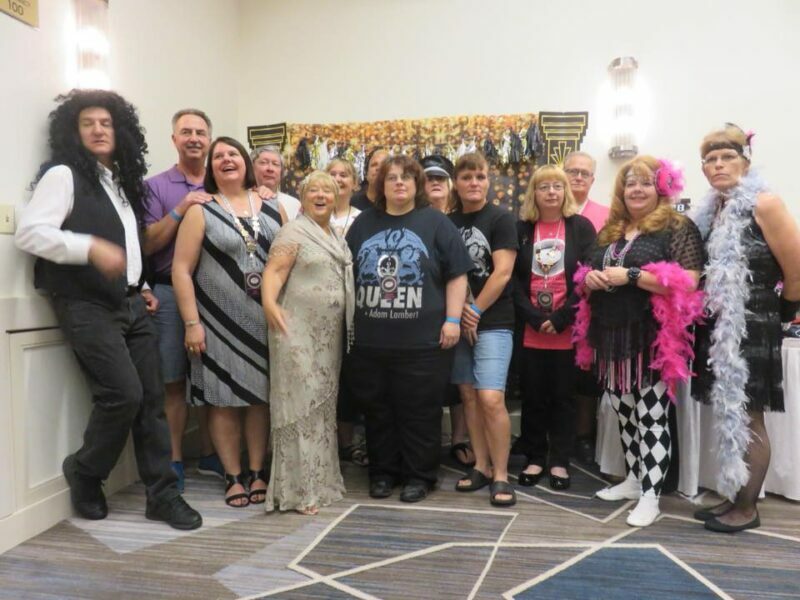 Cleveland, OH – Breakthru, the official North American Queen convention, is celebrating its fifteenth event this year. Breakthru begins August 2, 2019 and runs through August 4, 2019 at the Holiday Inn in Independence, OH. Events at Breakthru include rare videos, a trivia contest, a charity auction and raffle, a swap meet, a sit-down dinner, a costume contest and a nightly disco with Mad the DJ. 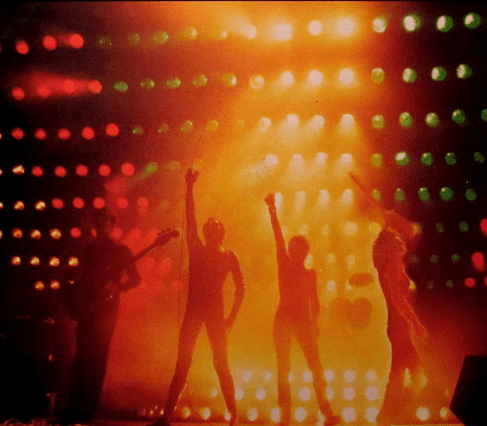 Two of the biggest events are a Saturday night concert performed by Rock A La Carte featuring Alan Morphew and a Q&A with Peter Freestone, Freddie Mercury’s personal assistant and friend.